How black is black? 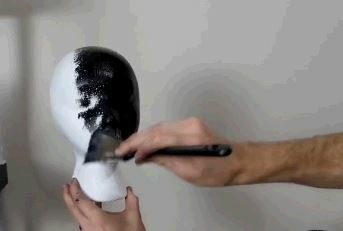 Recent efforts to create materials that reflect virtually no visible light have yielded amazingly black paints. What curious properties does this new non-color exhibit? Daily we rely on a variety of products that incorporate precision components made inexpensive by high volume production. Rarely do we see what manufacturing techniques are employed to deliver multitudes of parts for millions of devices. Superb Industries Factory Tour: ONE BILLION parts per year!